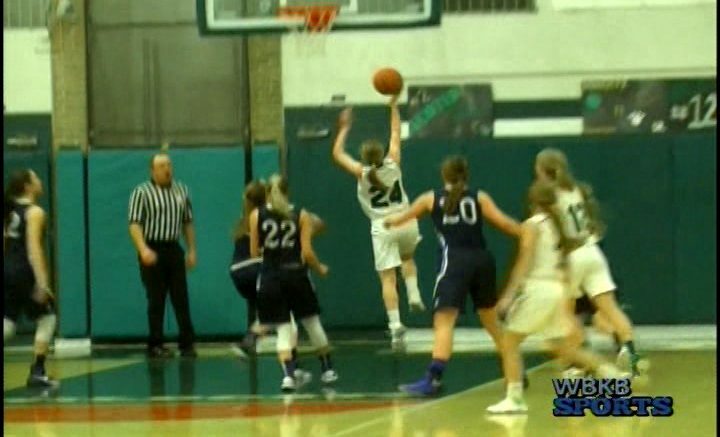 On Wednesday night, Petoskey bests Alpena on the road by a score of 46-30. The Petoskey ladies played tough defense and worked efficiently in their half court offense. The Lady Wildcats struggled to play a complete game.